What we have here is the oldest bourbon released by Barrell Bourbon. Batch 008 is aged for nine and a half years. It’s also the highest proofed whiskey released by the company, clocking in at 132.8 proof. That’s high enough to put a little hair on your chest, as they say. Like the last few batches, Batch 008 was also distilled and aged in Tennessee. It also shares the same mash bill of 70% corn, 25% rye and 5% malted barley. I’m a relative newcomer to Barrell Bourbon, starting my journey with Batch 005 last year. Batch 005 and 006 are among my favorite bourbons of the last couple of years. Both of those were aged only eight years. Batch 007 was a five year old release that showed great complexity for such a young whiskey. Three exceptional bourbon releases. 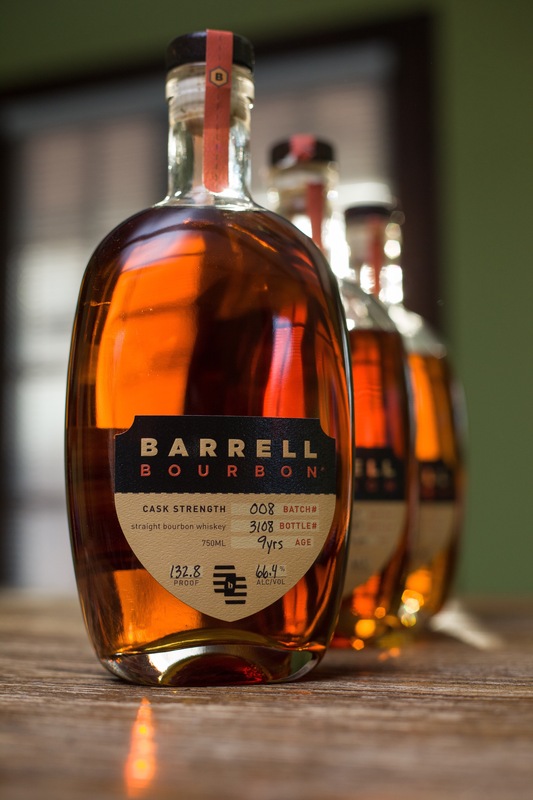 Does Barrell Bourbon owner Joe Beatrice continue this winning streak with Batch 008? The nose on this whiskey is intense. Slightly burnt caramel, dark chocolate, spice cake and red cherries flow out of the glass. Taste-wise, we’re talking about a spicy whiskey here: cinnamon bark, dark brown sugar, sharp toasted grain, nutmeg, cherry liqueur, and creamy homemade vanilla ice cream. The spice hits hard at first, then slightly mellows and allows for a creamy mouthfeel to come forth. The finish is hot, which is no surprise given the high proof, and leaves behind notes of cinnamon tinged pastry and slightly astringent oak. A splash of water sweetens things up a tad. Thanks to Joe Beatrice for the sample. As always, all thoughts and opinions are my own.